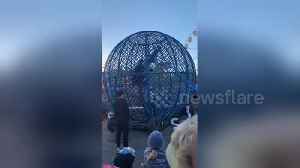 Three people were involved in a nasty crash during a Globe of Death stunt at Sydney's Royal Easter Show. 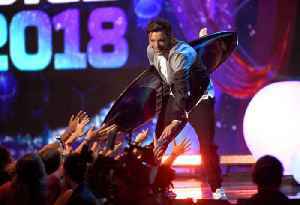 Ariana Grande has paid tribute to her late ex Mac Miller on the sixth anniversary of their song ‘The Way’ on Monday earlier this week. 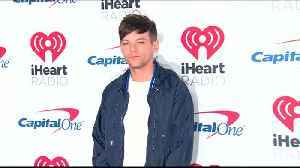 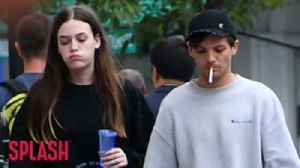 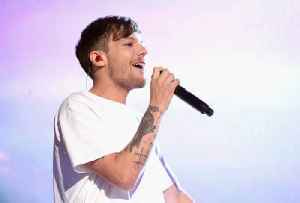 Louis Tomlinson is breaking his silence following his sister's death in March.